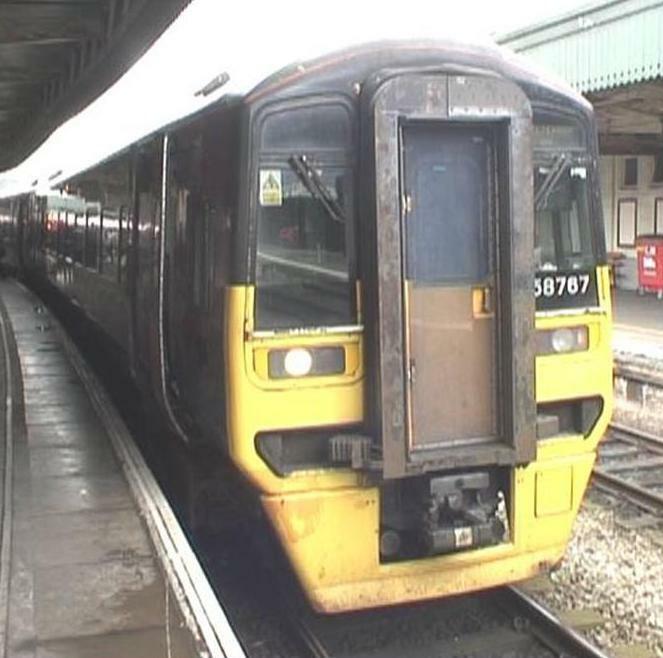 A return cab ride journey aboard a Class 158 2-Car Unit of Wessex Trains from Bristol Temple Meads to Taunton via Yatton, Weston-super-Mare & Bridgwater. Nailsea & Backwell, Yatton, Worle, Weston-super-Mare, Highbridge & Burnham and Bridgwater terminating at Taunton. Then the return journey.